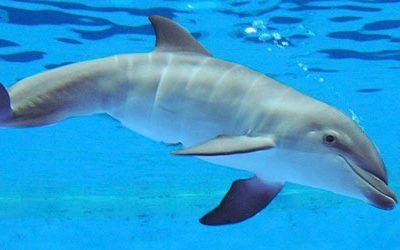 Everyday dolphins and whales have been spotted. Fantastic conditions & calm seas. 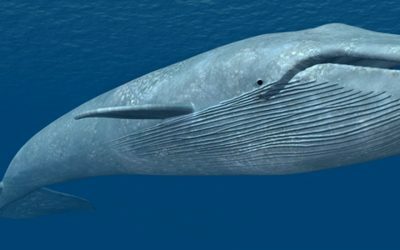 Blue whales doing their annual whale migration in November. 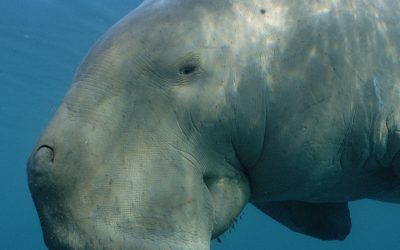 Douglas the dugong is back with his toddler!